Kevin Spacey’s attorneys are disputing that Snapchat video footage obtained by investigators that, according to a police report, shows the actor groping an 18-year-old, saying that the footage does not show anything incriminating. Police and court documents obtained by multiple outlets Wednesday outlined the encounter between Spacey and the 18-year-old accuser at a Nantucket bar in July 2016. The unnamed male then later sent a Snapchat video to his girlfriend, which reportedly showed Spacey touching the front of the victim’s pants. 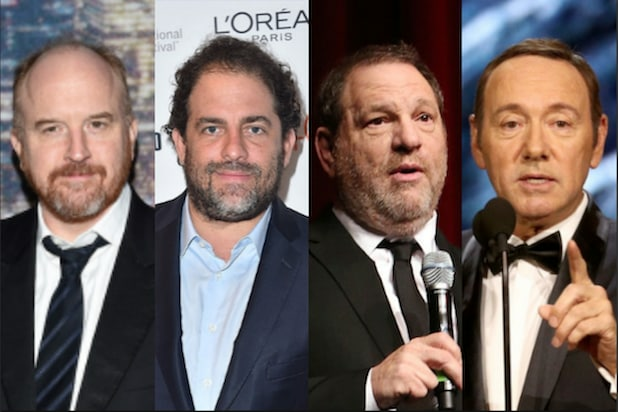 In court audio from Dec. 20 that was obtained by the Boston Globe, defense attorneys for Spacey (which includes Los Angeles-based criminal defense attorney Alan Jackson) disputed that there was anything incriminating in the footage, saying that the video showed someone touching another person’s shirt, but did not show anyone being groped. The defense also argued that there was insufficient evidence to move forward with charges, as that the accuser did not report the incident to police for over a year. Spacey is due to be arraigned on a felony charge of indecent assault and battery on Jan. 7, 2019. News of the charge broke this past Monday at nearly the same time that Spacey released a video online titled “Let Me Be Frank,” in which he defended himself while performing as his “House of Cards” character, Frank Underwood. 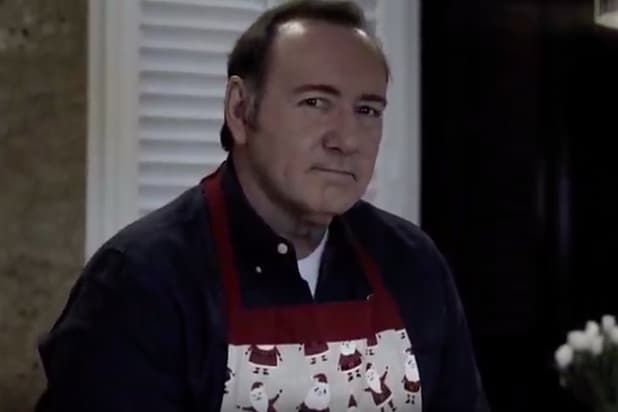 Spacey had been removed from the show’s final season last year after multiple accusations of sexual abuse surfaced, including the Nantucket incident connected to the charges, which was made public in November 2017 by former Boston news anchor Heather Unruh, who is the victim’s mother. The Cape and Islands District Attorney’s office, which is handling the case, and Jackson did not immediately respond to TheWrap’s request for further comment, respectively.